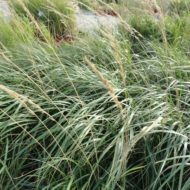 Home / All BambooPlants.ca / Festuca ovina ‘Elijah Blue’. 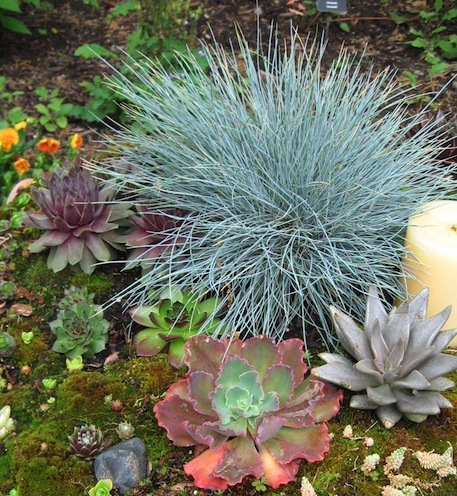 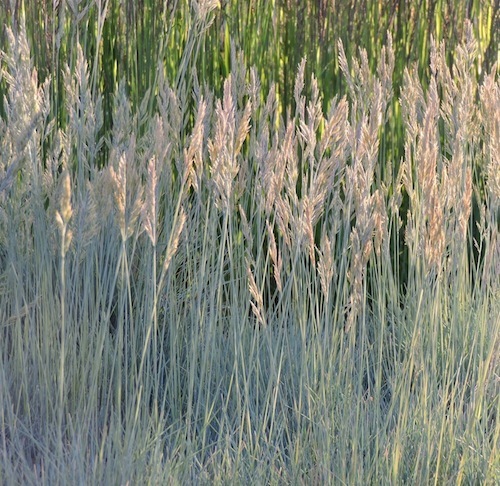 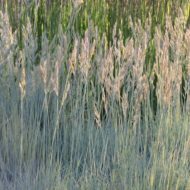 Festuca ovina ‘Elijah Blue’, a native of France is most notable for its stunning icy-blue foliage. 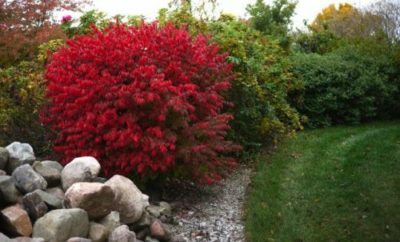 It holds its colour year round, making it a stand out in the winter garden. 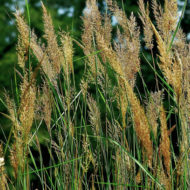 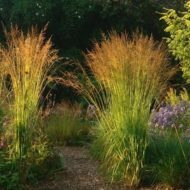 The foliage can grow to 1 ft. Tawny brown flower spikes rise above the foliage in summer. 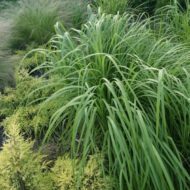 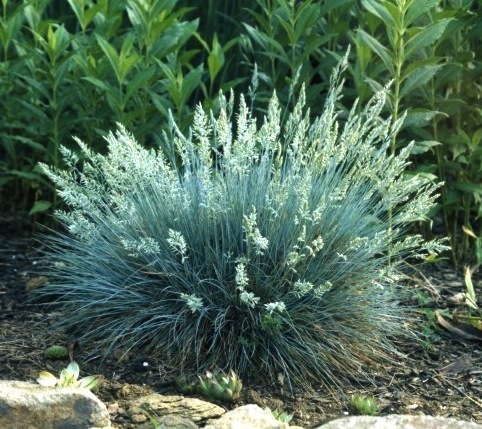 A great accent in rock gardens, and its fine clumping makes it an excellent border grass.